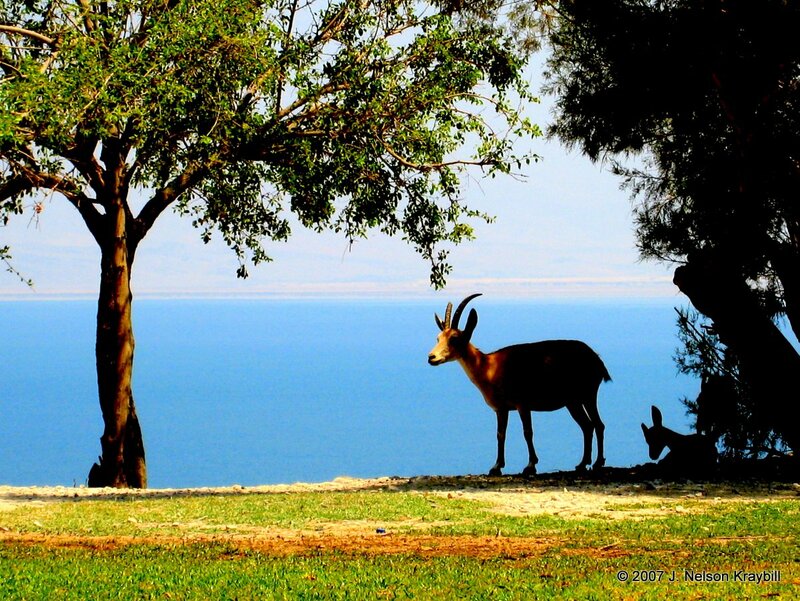 Ibex mountain goats still inhabit the oasis at En-gedi that bears their name. King Saul with his pants down! Do we laugh or cry? The first monarch of Israel has become so paranoid about the rising fortunes of young David that he sets out to kill him. With an army of three thousand, Saul pursues David to rugged desert terrain along the Dead Sea, where heat is brutal and fresh water scarce. With no outlet for Jordan River water flowing into the Dead Sea, what remains after millennia is undrinkable. Wadis or ravines cut into parched limestone mountains along the shoreline. A few have springs producing fresh water that traveled long distances underground from areas that get more rainfall. 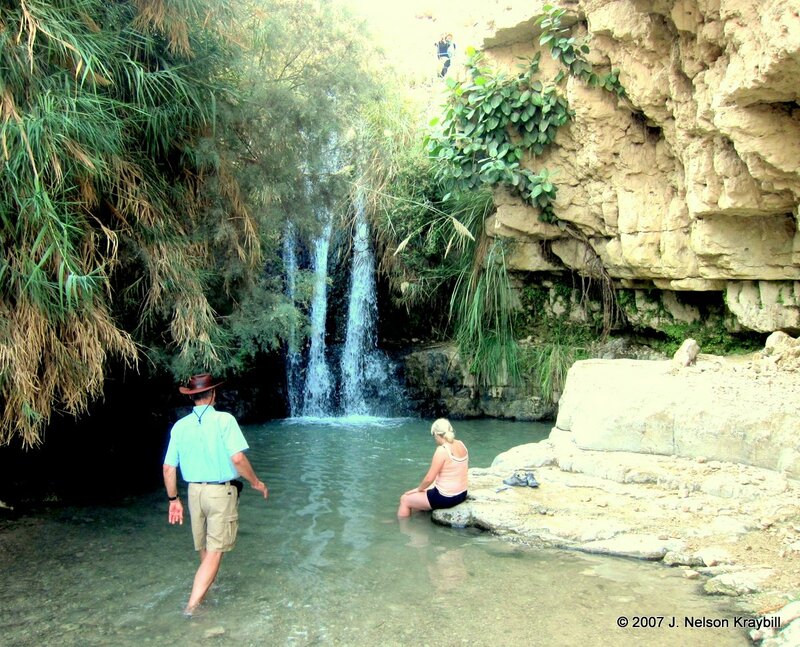 Enough flows at the wadi of En-gedi (meaning “goat spring”) to create an oasis supporting vegetation and wildlife. “My beloved is to me a cluster of henna blossoms in the vineyards of En-gedi,” wrote a royal poet of Israel (Song of Sol. 1:14). Water that emerges from springs at En-gedi traveled long distances underground from areas to the west that get more rainfall. Numerous natural caves form in the limestone rock of the region. 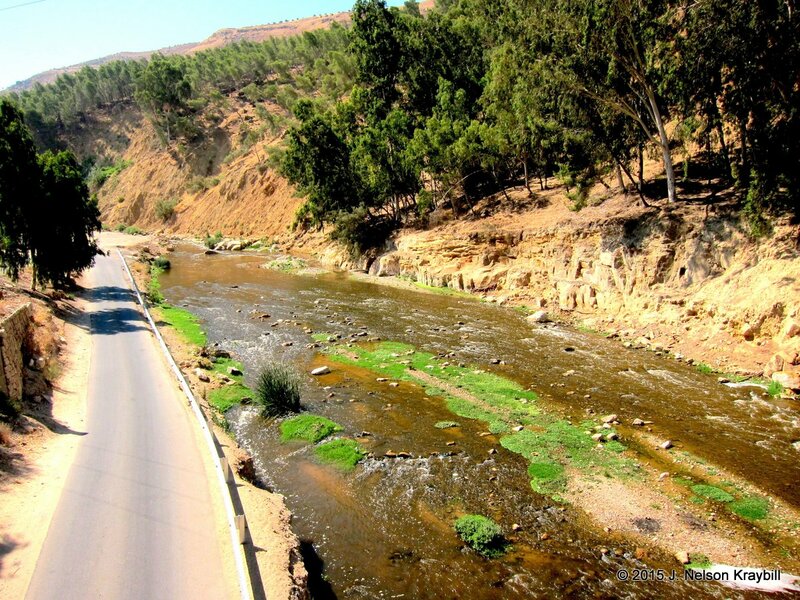 Knowing that David with his six hundred guerillas would have to find fresh water, Saul heads for En-gedi to trap them. Countless natural caves form in the region, and some served as sheepfolds. David and his men are hiding in such a cave when Saul comes in to relieve himself. A powerful and arrogant king is reduced to performing bodily functions in the presence of a young rival of whom he is jealous! The modern image of humiliation that comes to mind is Libyan strongman Muammar Gaddafi being found in a culvert in 2011—and summarily executed by rebels. David’s men likewise urge him to kill: “Here is the day of which the Lord said to you, ‘I will give your enemy into your hand, and you shall do to him as it seems good to you. '” Instead, David stealthily cuts off a corner of Saul’s cloak. Had Saul entered the cave alone for his bio-break, then taken a siesta? David often used violence to achieve political goals, but in this case he showed respect and restraint in dealing with an enemy. It worked, though David had to be merciful again when Saul resumed pursuit of his young rival (1 Sam. 26). Soon Saul died in battle with the Philistines, and David became king. Sometimes mercy and respect are more satisfying and effective for dealing with an enemy than revenge. I invite you to enter your email address in the designated box at the edge of this webpage (if you have not already subscribed), and click Follow. You’ll get a notice every three weeks when I put up a new blog post. Jacob had a mysterious nighttime wrestling match with a divine being somewhere in this valley of the Jabbok River (Gen. 32:22-32). The next day, probably on this road, he met and was reconciled to his brother Esau. Jacob had reason to fear his brother Esau. These twins once struggled within the womb, and their mother Rebekah despaired of life itself upon learning she carried in her body “two peoples who would be divided.” Trouble started early during their youth at Beersheba (in modern Israel). Esau rightfully expected privileges of the firstborn, including a double portion of blessing/inheritance. But Jacob, literally clinging to his brother’s heel at birth, was determined to look out for himself (Gen 25:22-26). Father Isaac was fond of Esau; mom preferred Jacob. Sensing opportunity once when Esau came home from hunting famished, Jacob persuaded Esau to trade his birthright for a pot of lentil stew. When old Isaac sent Esau to hunt wild game for a feast at which Esau would formally receive the blessing/inheritance, Jacob made his move. Mother Rebekah prepared a dish of goat meat, and Jacob—disguised as Esau—served it to his nearly blind dad. The ruse worked, and Jacob received the irrevocable blessing that belonged to his brother. Fearing Esau would kill, Jacob fled fifty miles north to Bethel (in modern West Bank). There, in a dream, he saw angels ascending and descending on a stairway to heaven. God promised Jacob and his descendants possession of the land around him, with this high standard: “All families of the earth shall be blessed in you and your offspring” (Gen. 28:14). All families! From Bethel Jacob continued another four hundred miles to relatives at Haran (in modern Syria). There he spent twenty years, married, and established a family. He learned what it is to be hoodwinked: uncle Laban switched brides on Jacob at his wedding, and took advantage of him in business dealings. Eventually Jacob decided to move with his wives and children back to the land of his birth. Jacob was born in Beersheba. 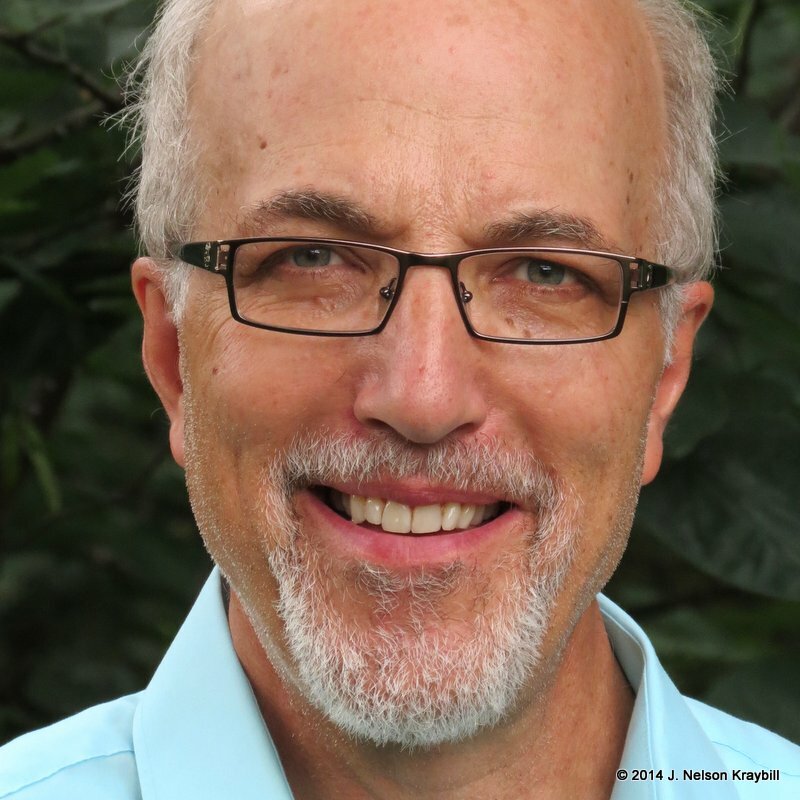 When conflict with Esau became too hot, he fled to Bethel, where he dreamed of angels. From there he continued northeast another four hundred miles, probably along the purple line. 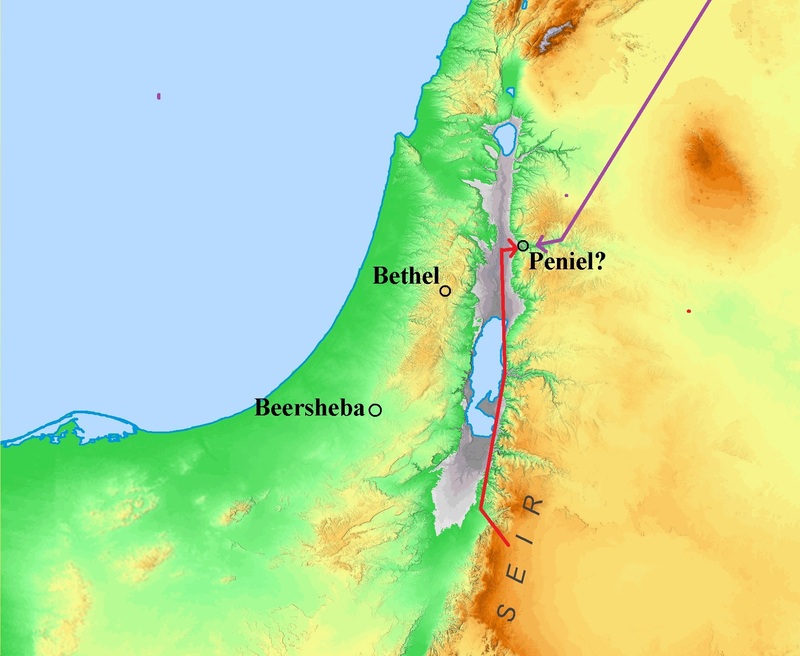 For the reconciliation, it is likely that Esau traveled up the Jordan valley (red line) then turned eastward into the Jabbok valley to meet Jacob at Peniel. Jacob and Esau both had real grievances and legitimate self-interests. They never became pals, and lived far apart after the reconciliation. But they reached a stage in life when nursing a grudge was more costly than reconciliation. They stopped hating, something which we humans apparently need to learn anew every generation. When reconciliation happens between individuals or between nations divided, it is like seeing the very face of God. Liars, brutes, and lazy gluttons?